Submitted 1 month 4 days ago by hunting north. 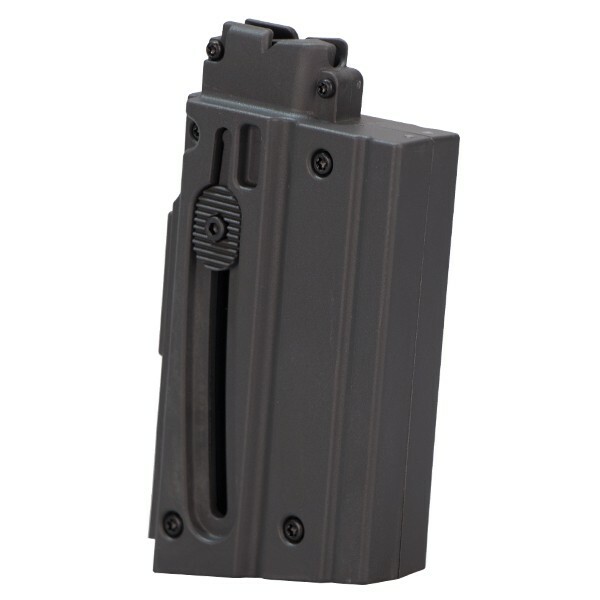 HECKLER KOCH HK416 10RD 22LR MAGAZINE Easy to load with finger assist, this magazine holds 10 rounds of .22 L.R. Fits HK416 D145RS and 416 Pistol.